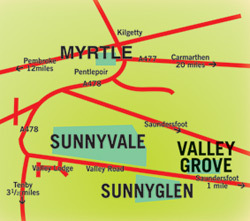 Valley Grove Bungalows are located opposite the entrance to Sunnyglen Holiday Park, and just 200 yards down the road from Sunnyvale. All the facilities at Sunnyvale which is open from February 10th - November 10th inclusive. Clubhouse with nightly entertainment, indoor heated swimming pool and much more are available free of charge to Valley Grove guests. 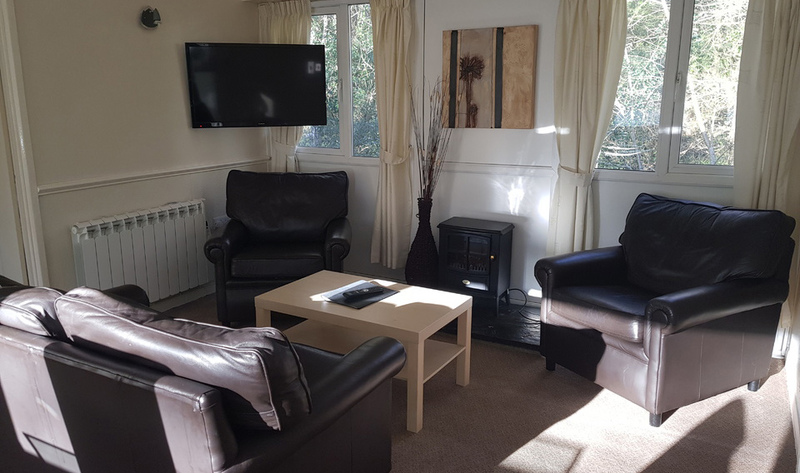 Valley Grove consists of 10 semi-detached bungalows all with ample parking and is just a short drive by car to Saundersfoot and Tenby. 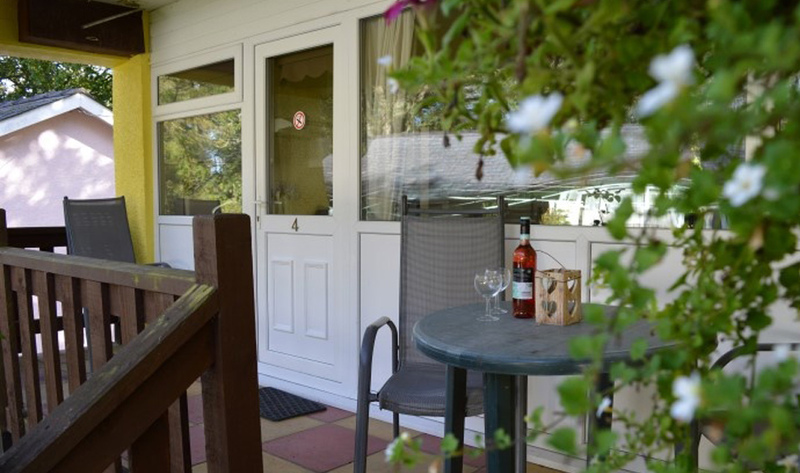 The Park consists of three types of bungalows all with ample parking.